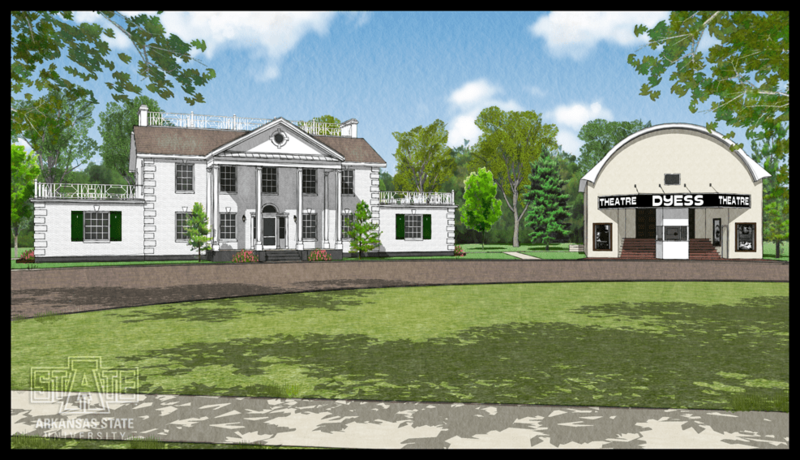 In 2011 Arkansas State University began recreating the Dyess Colony in an online multi-user virtual environment, Second Life. 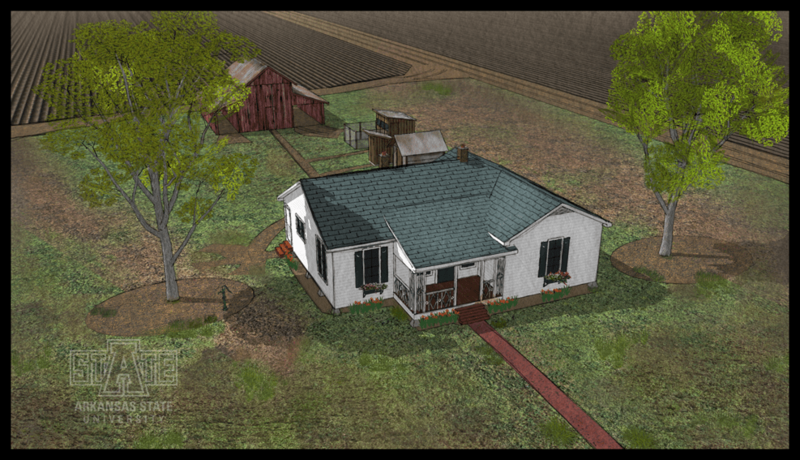 Arkansas State University’s Center for Digital Initiatives worked with Dr. Ruth Hawkins and David Hollywood (our Second Life modeler) to recreate Virtual Dyess Colony. Some images from the online environment are posted here.